There are hundreds, even thousands of different modern designs that are accessible to homeowners. But there is really something warm and special about owning your very own log house. 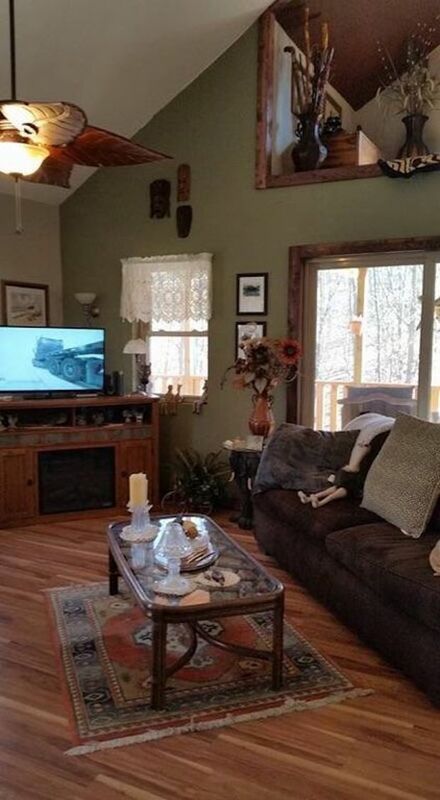 If you are looking for a cozy house that will spark warm nostalgia, have a look at this humble place at Wildflower Drive, Unionville, Missouri. 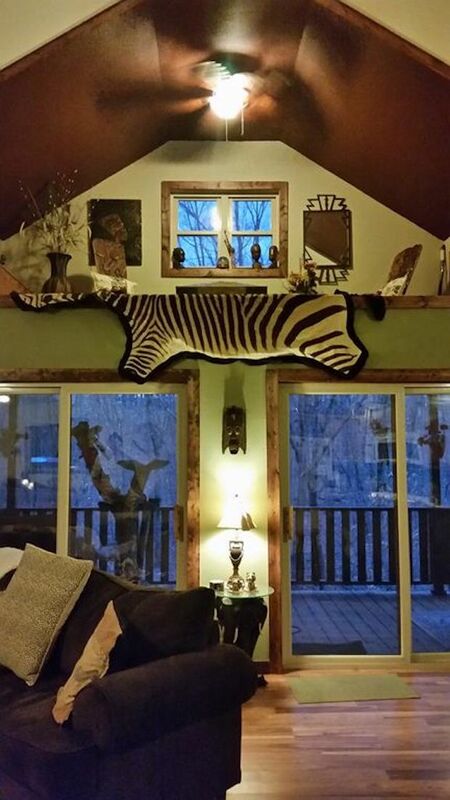 This place was built in 2011, and it has three bedrooms and two baths. 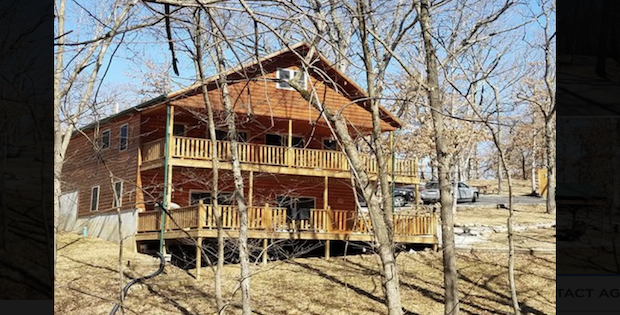 This log cabin is a perfect place to relax and enjoy and its good as a weekend retreat or even as a permanent residence. The space has an open-concept floor plan and a nice walk-out entertainment area. This 1200 sq. 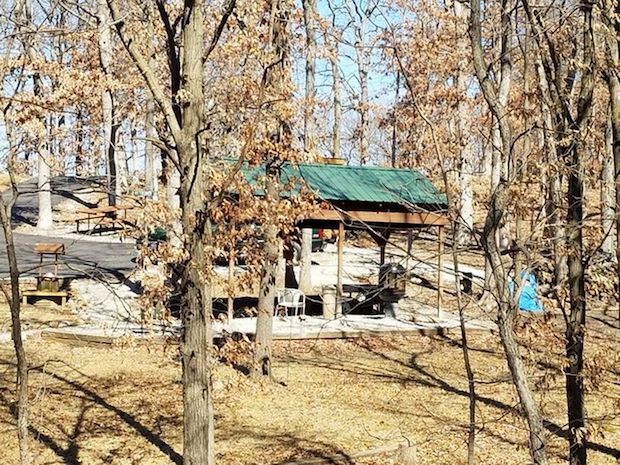 ft. area is up for grabs for $188,000. Sit back and enjoy the wildlife from one of the two beautiful decks. There’s also a covered gathering area adjacent to the home. An asphalt circle drive allows for plenty of parking. In addition to its beauty, this home was built with energy efficiency in mind. Schedule an appointment to take a look today! 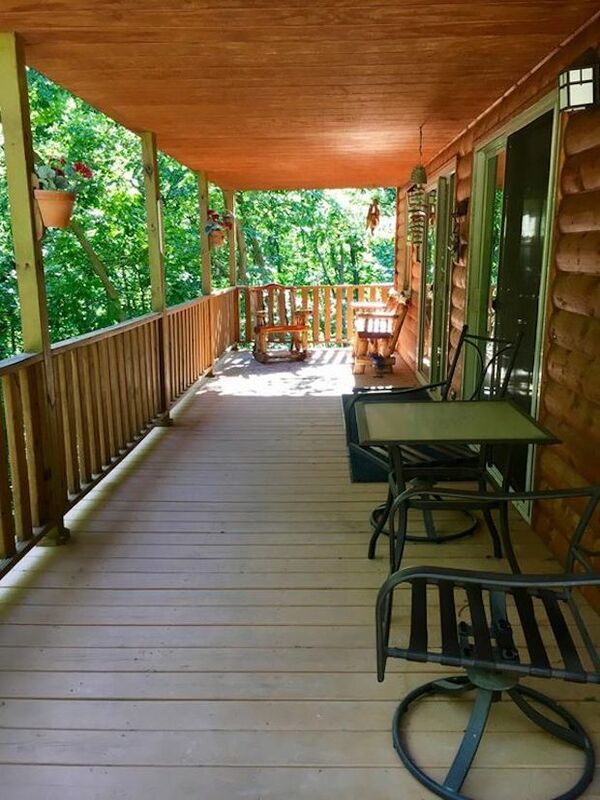 [FOR SALE] A Log Cabin in the Woods for Under $90k!